In Watershed Management , it is important to make arrangements of livelihood for the people residing in a watershed area .Of course! Watershed Management is concern more with managing the available Natural resources . However, for Sustainability of Watershed Management , it is important that the livelihood of the people are addressed in proper way. Organized marketing is the need of the hour . In hills / remotes area of any Watershed , the economy is mainy based on Agriculture. With the introduction of new technology and its adoption by the farmers ,the agriculture production is making leaps and bound progress . The Production and Productivity is increasing. The main concern is the scope of livelihood through the agriculture production .The increase in income through farm production can give real thrust to Farmers. Farmers are moving ahead to profitable agriculture from subsistence agriculture. The farmers are looking profits in farm production and hence Agribusiness is becoming significant . The big concern lies in marketing of Agriculture produce. The necessity of Agribusiness component has opened the way for organized marketing . The organized marketing ,first of all ,provides an opportunity to the farmers to get organized . 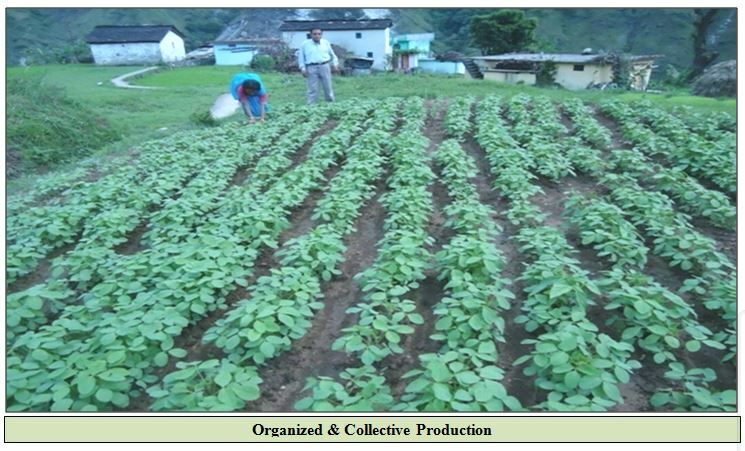 The farmers when gets organized, can go for collective farming / agriculture production in an organized way. 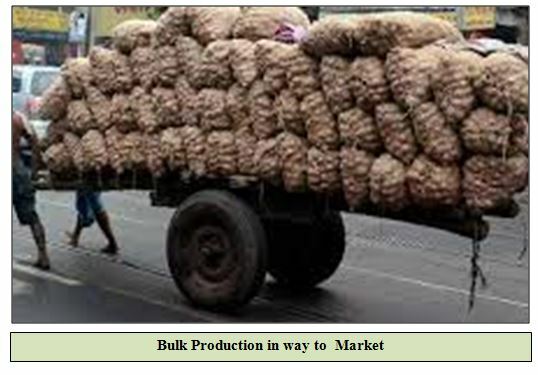 The farmers can follow production of similar kinds of crop with same variety thereby open the options for truck load produce . Collective marketing is being facilitated in an organized way of marketing. The bulk demand of any buyer can be easily fulfilled this way . The farmers gets an added advantage of better producer price realization . Moreover , the farmers produce, when moves in market become familiar by the place of production and gets a brand value. All this adds value to the produce and produce become competitive . The marketing is a long run process . So, it is important to think on sustainability of marketing .An organized marketing offer sustainability to Agri based marketing.